There is no magic pill or potion for getting fit. You can only learn this through your own trials, commitment and will power. The moment you will finally be able to kick bad habits of your life and embrace health and fitness as a religion, you will definitely witness yourself transforming into a new image. Actually, the truth behind this is that it takes time, dedication and understanding to become truly fit. 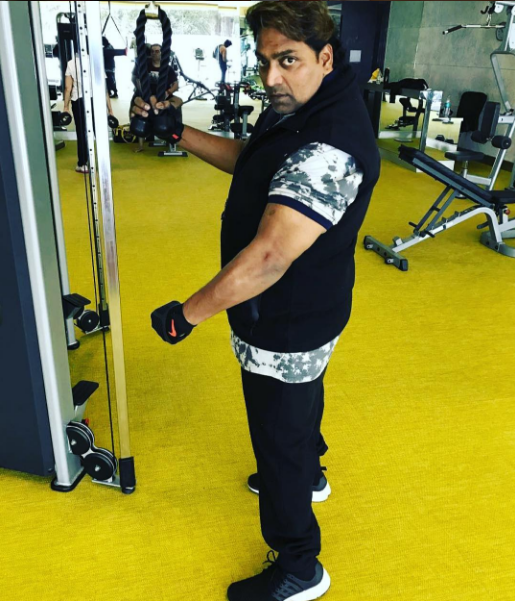 Let’s go through the fitness journey of our renowned choreographer Ganesh Acharya, who through his personal and dedication and hard work has transformed his personality from fat to fit and has inspired a whole lot of generation with his confidence. 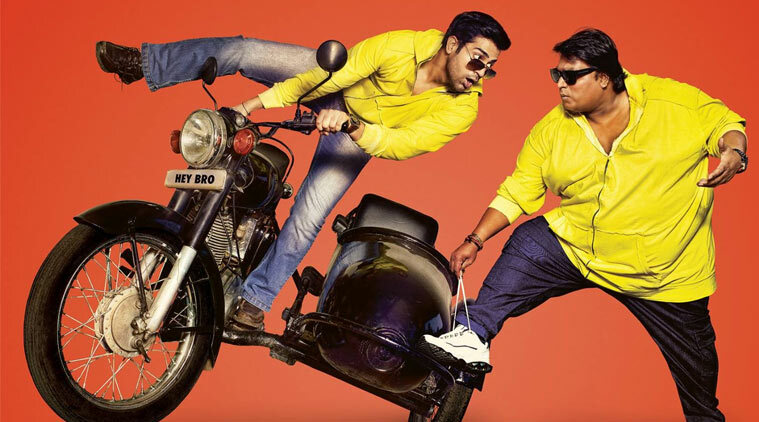 Choreographer Ganesh Acharya has made this happen like a miracle. In just 1 year he has lost almost 85 kilos. He has lost a considerable amount of weight and therefore proved that if you have the will and an aim for your goals then nothing is impossible. 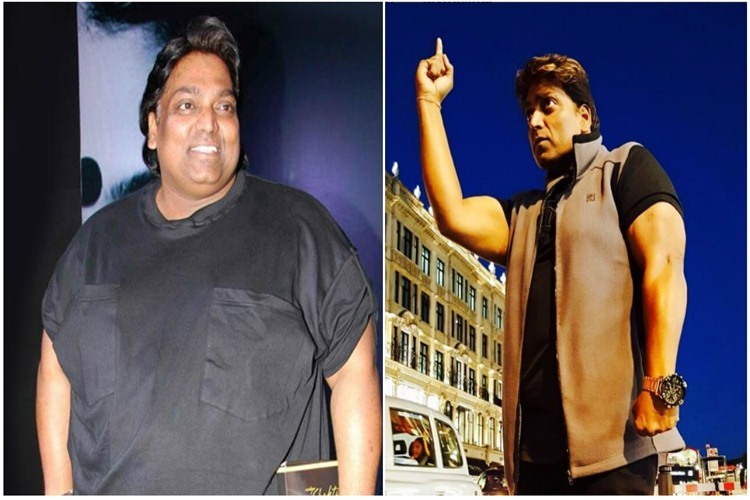 Ganesh Acharya, who used to weigh 200kgs was an obese person. But he never let his obesity get in the way of his work. No question was or has ever been able to stop him from pursuing his career. Even being an overweight couldn’t stop him from his dancing activities. As a successful choreographer in his life, he always determined to get out of the image that everyone had created for him as people have always portrayed him as the fat Ganesh Acharya. 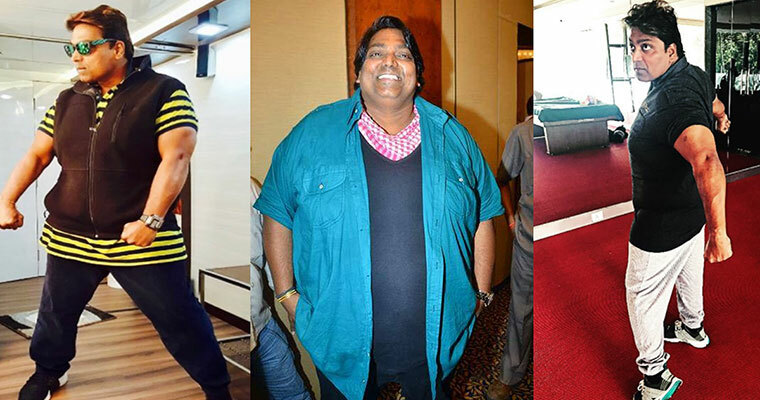 In an Interview, Ganesh confessed that his weight loss journey was indeed difficult for him. But he never gave up. He said "It was tough for me. I have been working on my body for the past one and a half years. My weight had touched 200kg. I am shedding that weight now." 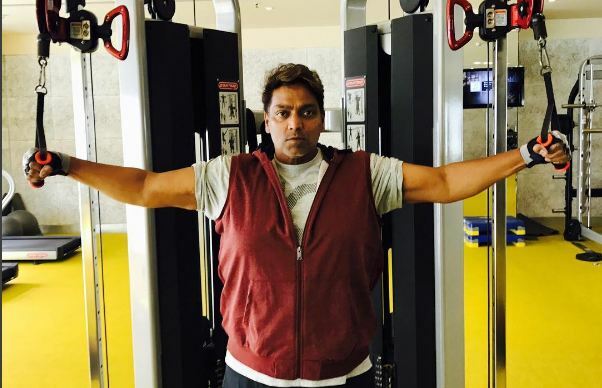 Ganesh Acharya has lost his excess weight by following a rigorous workout regime. The whole journey to shed off 85 kilos was quite tough but as Acharya started to enter into the world of fitness and kicked off the process, it became easier day by day.” It’s not so hard to be tough on you” says Acharya. No doubt the whole process including those tough workouts and diet plan were slow initially, especially during the first two months. He revealed that he ate everything, but consumed food only between 12 at noon till 8 pm in the evening. “He admits, adding that if he has to go out, he makes sure he is full by 5 or 6 pm, so he doesn’t have to eat later." During his busy schedule at the time of shooting the habit of consuming food at midnight was totally avoided by him. But he made sure to include his two-hour workout routine within his busy schedule to workout daily. For a regular fitness routine, Acharya took swimming as the best option. It hardly took him 15 days to learn swimming. Slowly and gradually he started doing crunches in water. At one go Acharya used to do scissors and lateral raises among a series of other exercises.“It’s exhausting” admits Acharya, adding that after his swim, he instantly used to head towards the gym to train with weights. "I could barely work with dumbbells of five pounds initially. Now, I train with 15 kilos." Whoever has shed a substantial amount of weight is always rewarded with the sweet gift of an altered size label. Ganesh ‘s excitement and joy burst out when he speaks about moving from wearing a seven XL to an L sized apparel. 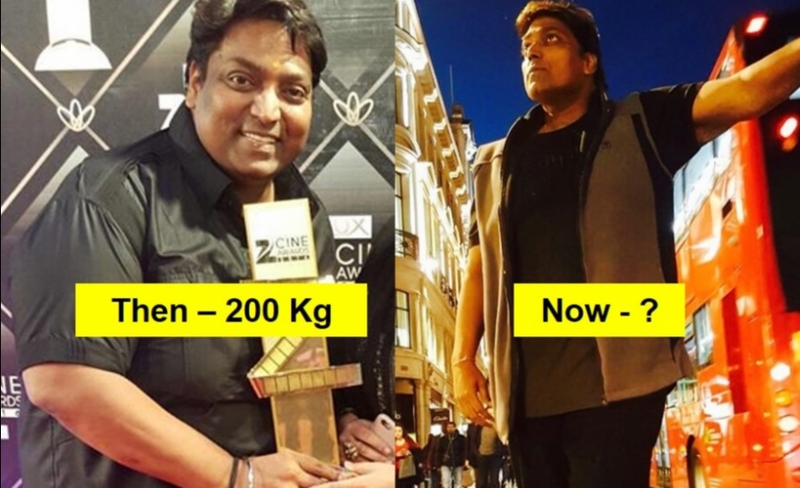 Ganesh Acharya, the national award winner is now expecting to reach his target weight of 95 kilos in the next two months. The story of this great choreographer shows that he has achieved a complete transformation which has inspired many. So, to get success all you need to do is just push yourself. The pain will be there but after that, the path of joy will definitely welcome you. Always follow the following statement to help yourself feel motivated and achieve your goals - “Stop waiting for things to happen. Go out and make them happen. Push yourself. Because no one else is going to do it for you”.